You should vacuum your rug often - both front and back sides, and turn it end-for-end once in a while. Although many kinds of damage can be repaired, prevention is much easier (and cheaper) than repair, so avoid placing potted plants on the rug, and keep an eye on your pets. 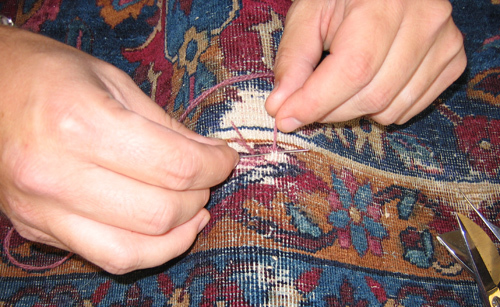 Inspect the entire rug periodically for signs of wear or damage. 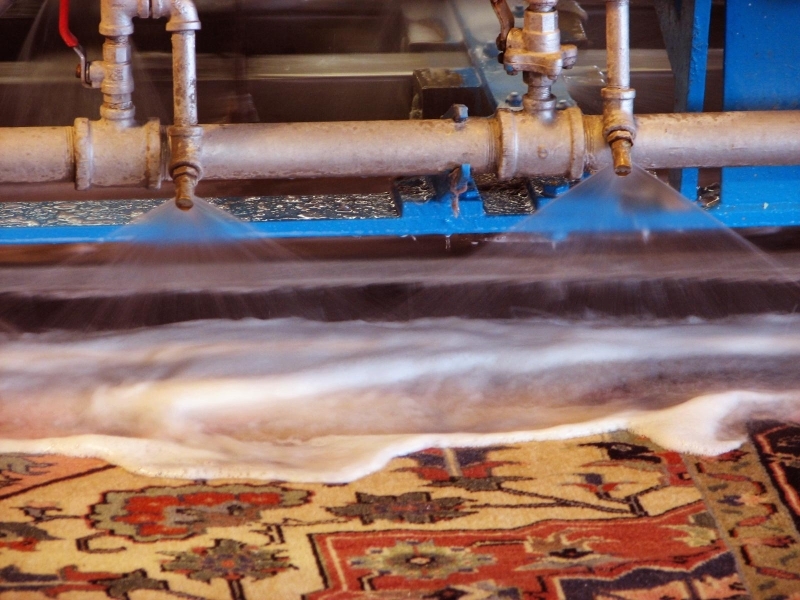 Have your rug cleaned only when it really is dirty. When you see something wrong with your rug that is beyond your ability to rectify, don't hesitate to call Fern Persian Carpets for repairs/cleaning or just some advice. 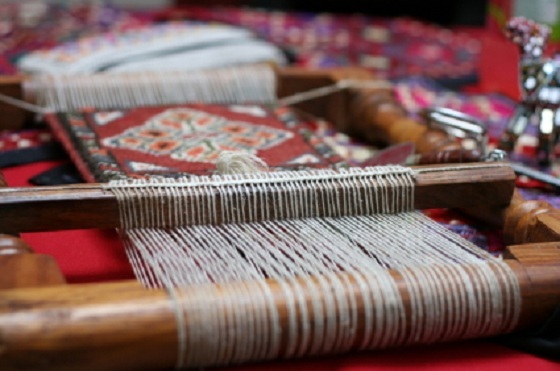 With just a bit of care your Oriental rug will provide many years of utility and pride of ownership.